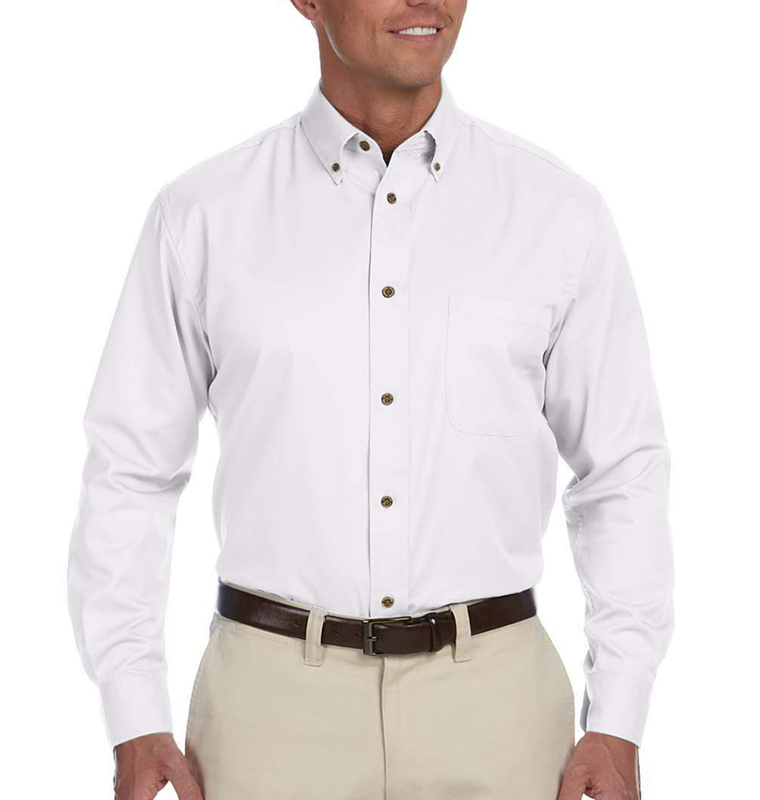 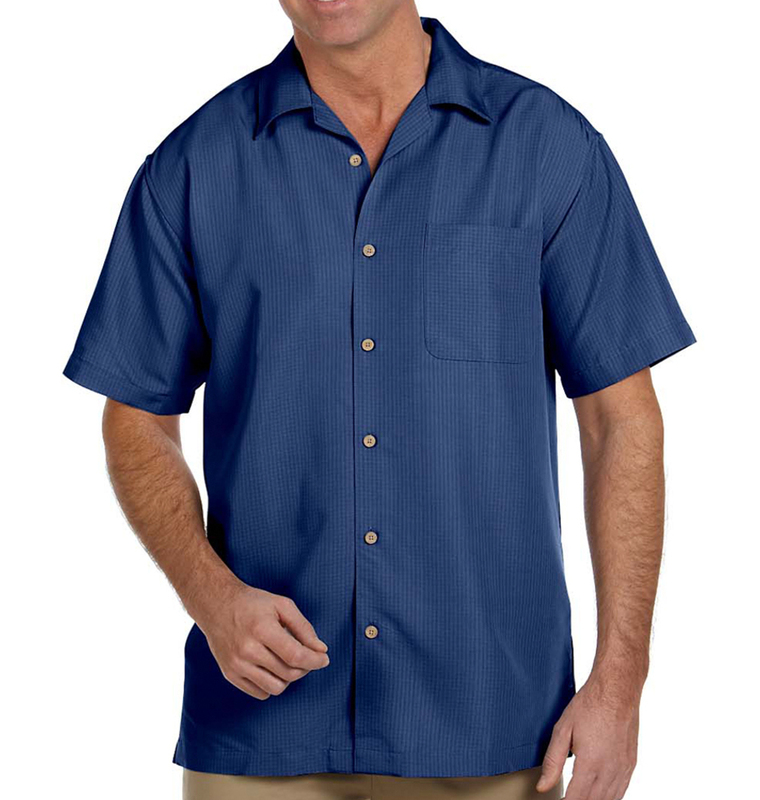 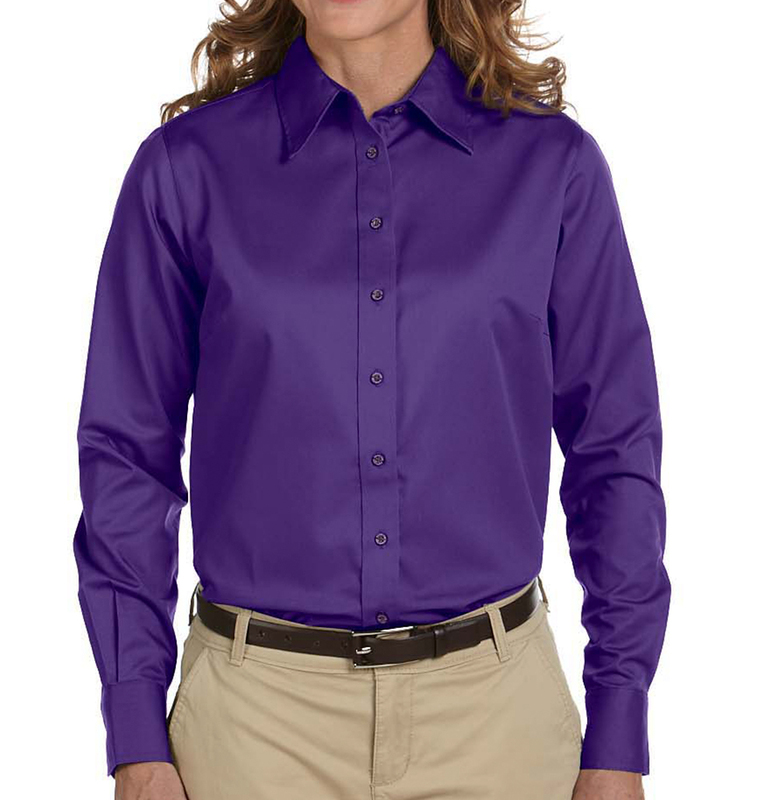 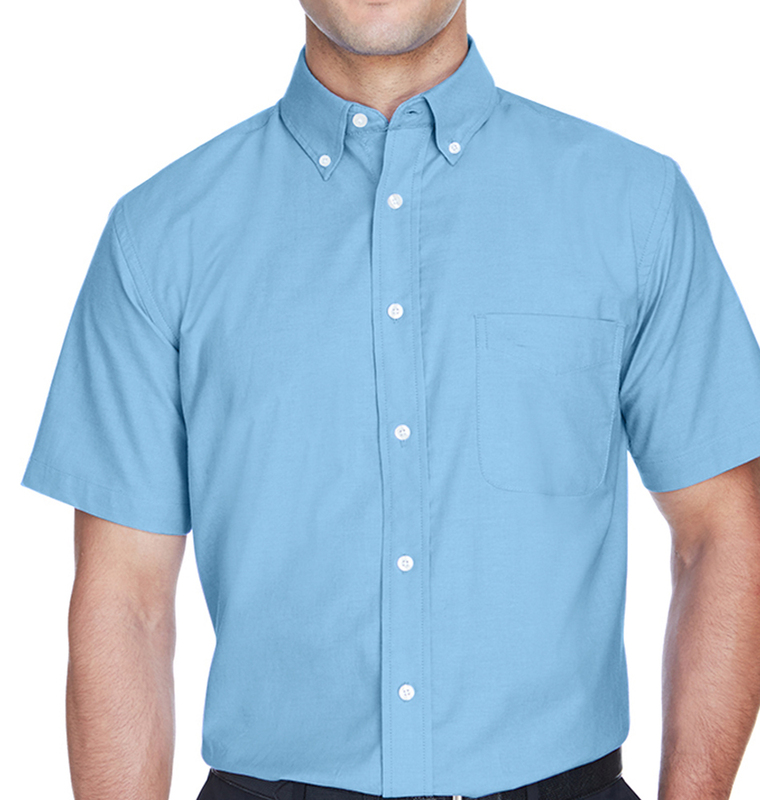 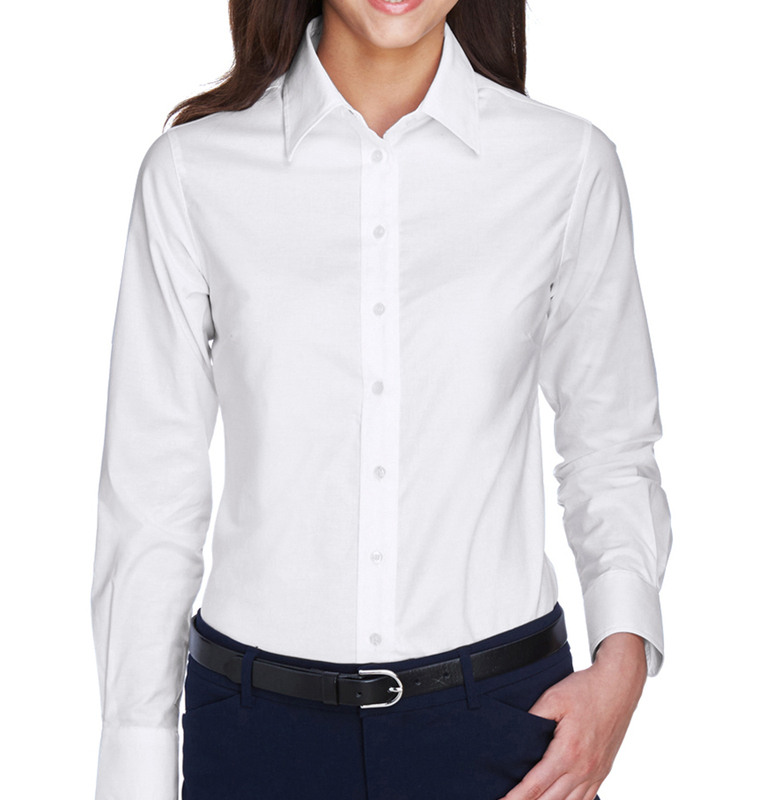 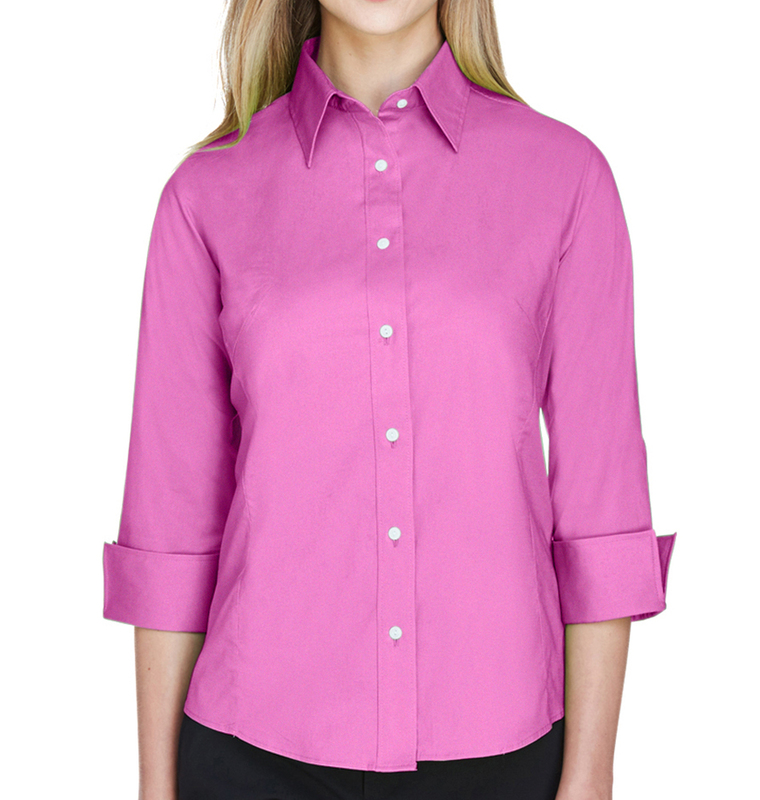 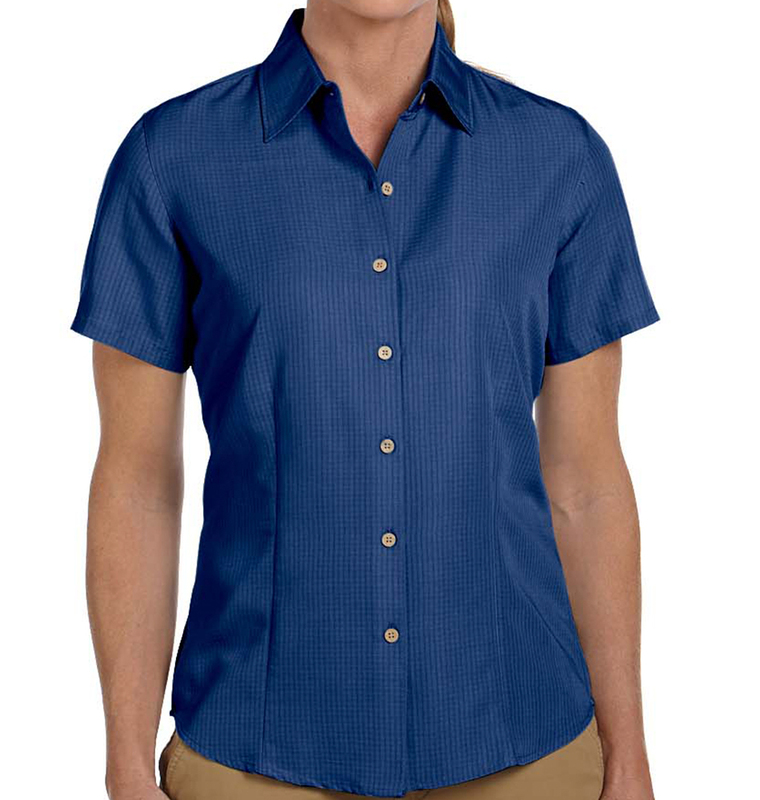 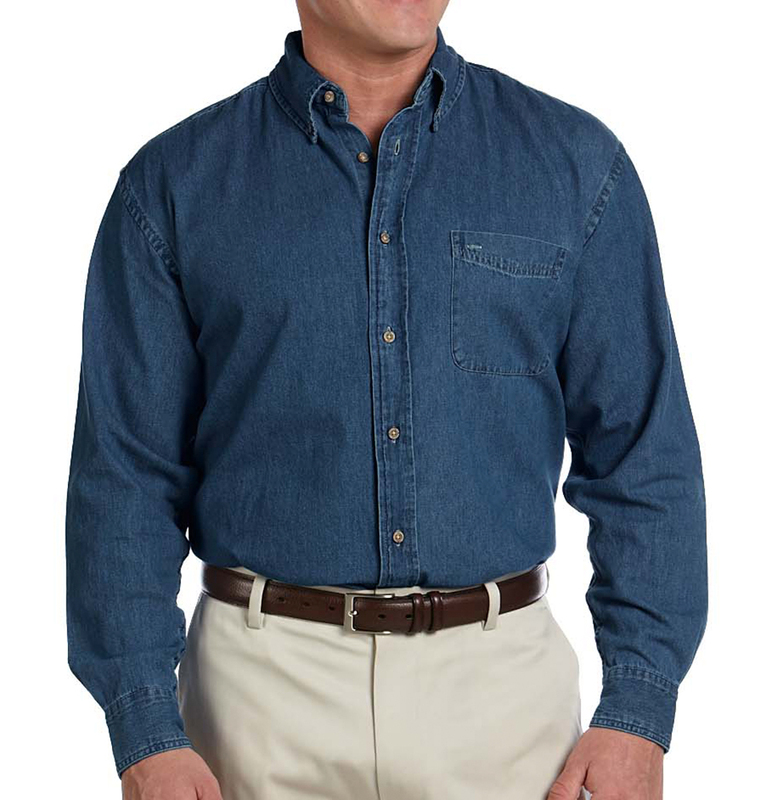 Custom dress shirts for men and women are the standard for professional corporate apparel. 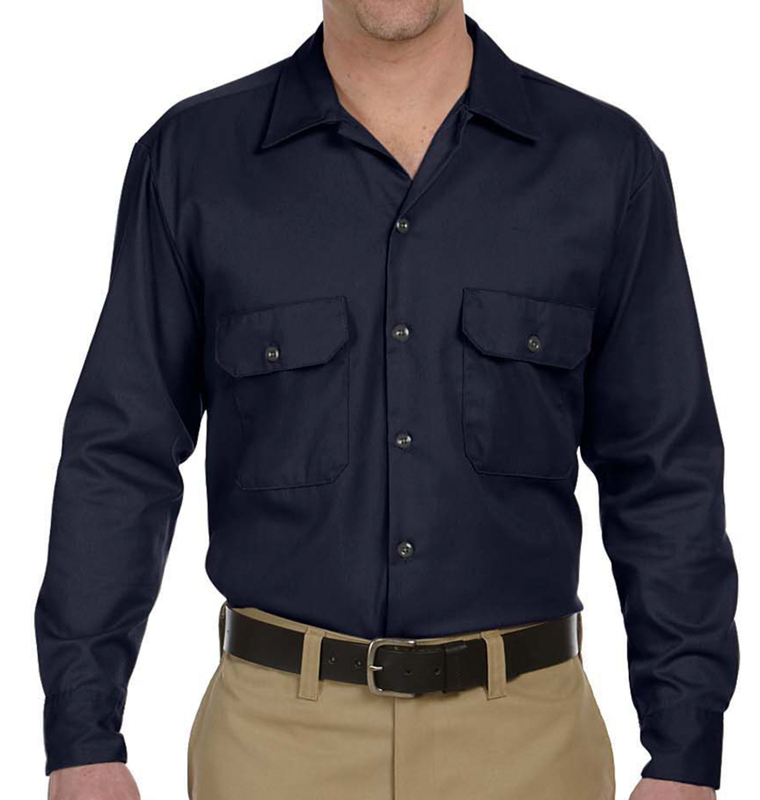 Whether you need your uniform customized with a logo or just a simple company name, Rushordertees.com can help. 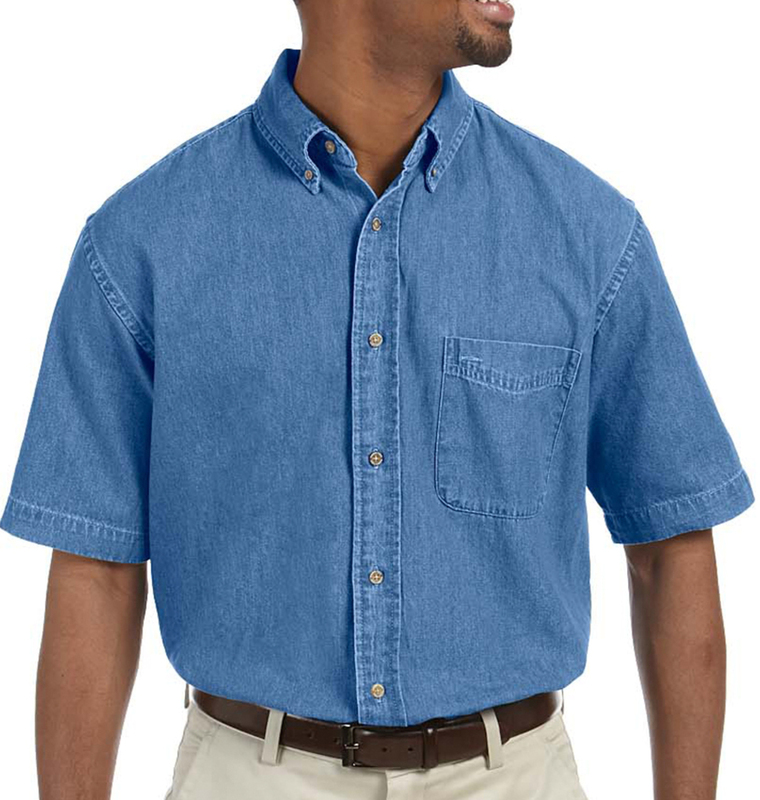 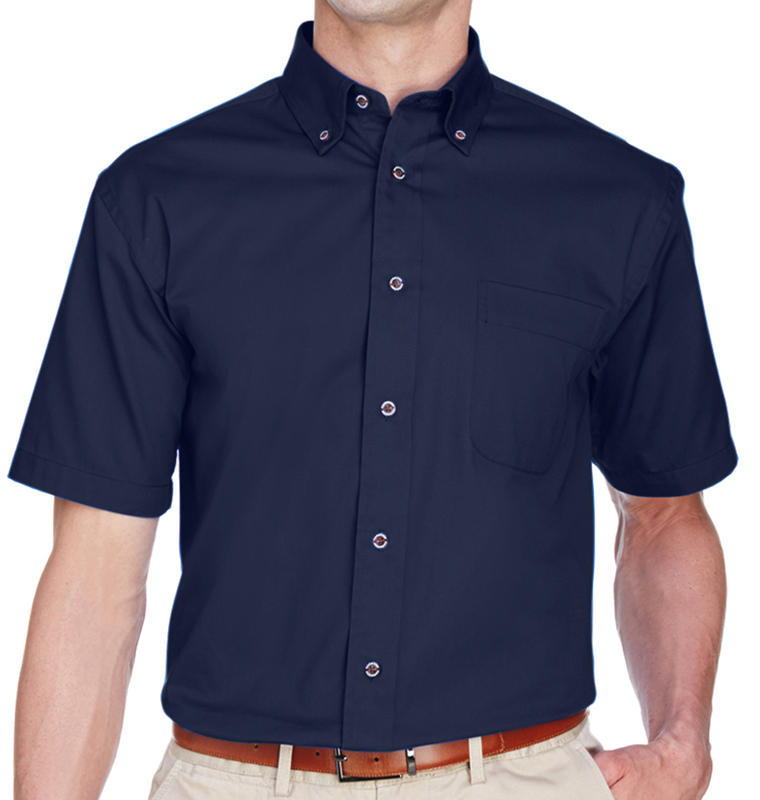 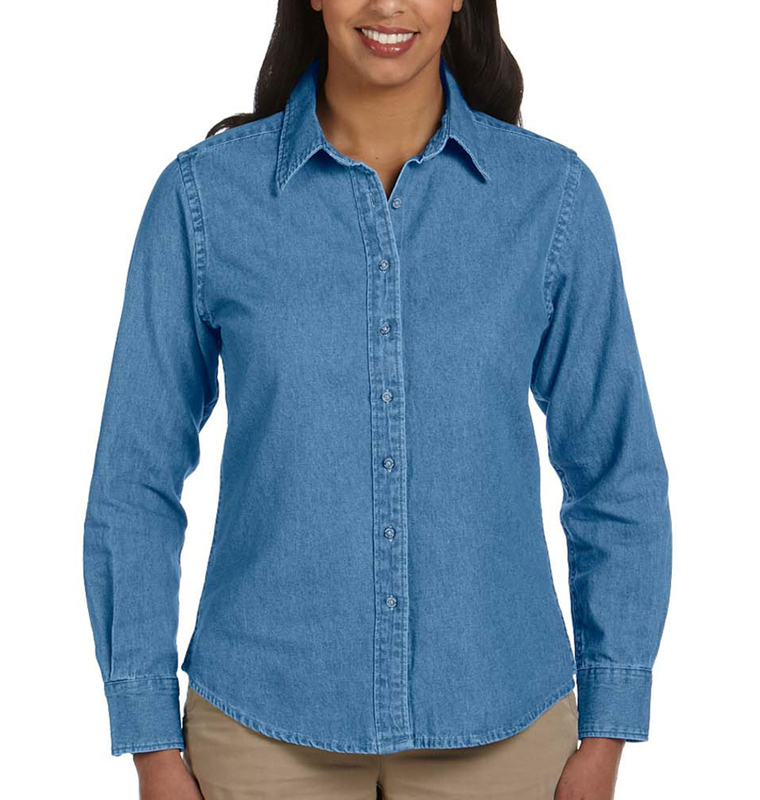 Upload your company logo to our design studio today and have your custom button up shirts in no time. 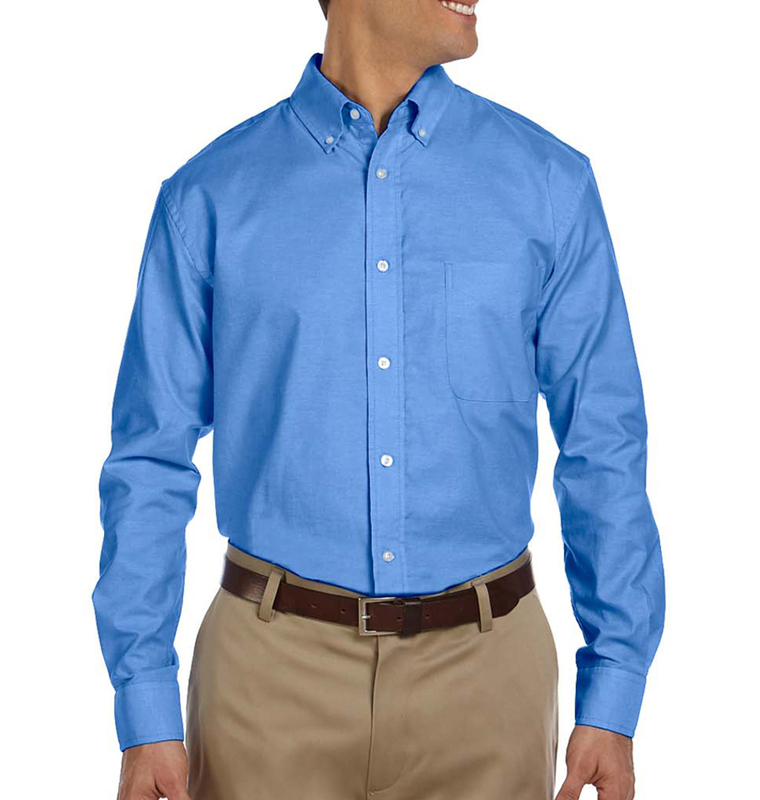 Call our amazing team now and let us help you with all of your custom dress shirt needs (800) 620-1233.